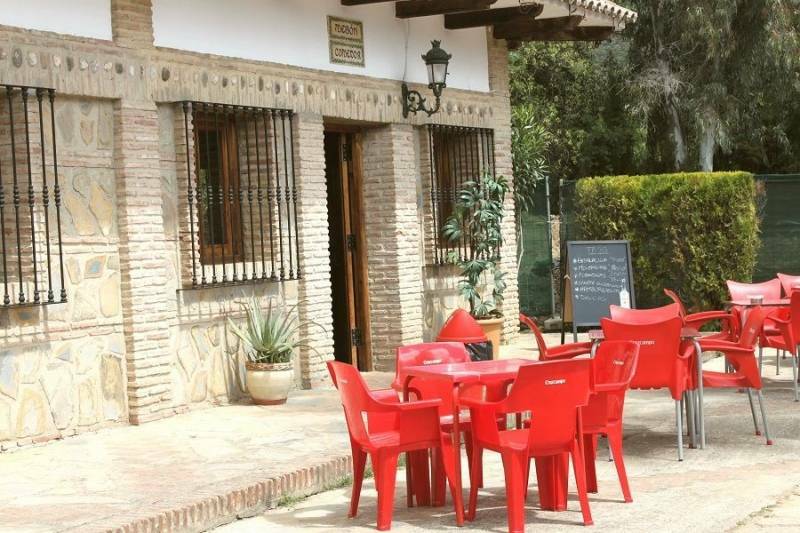 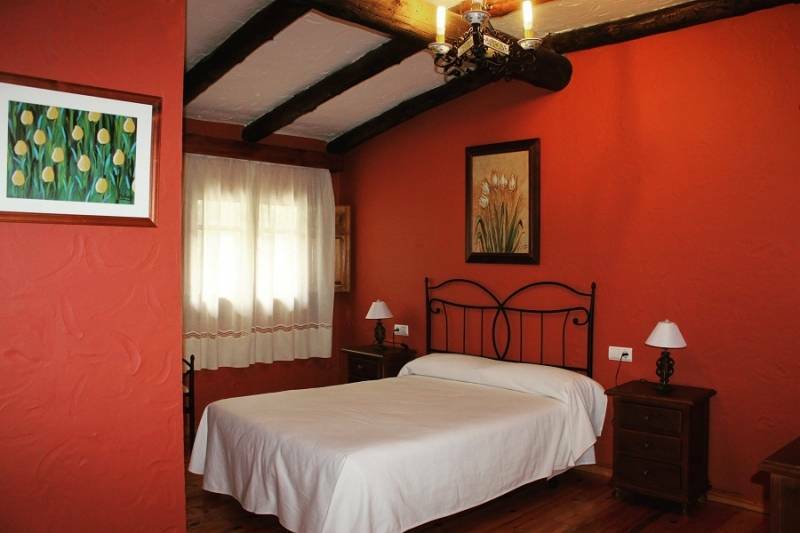 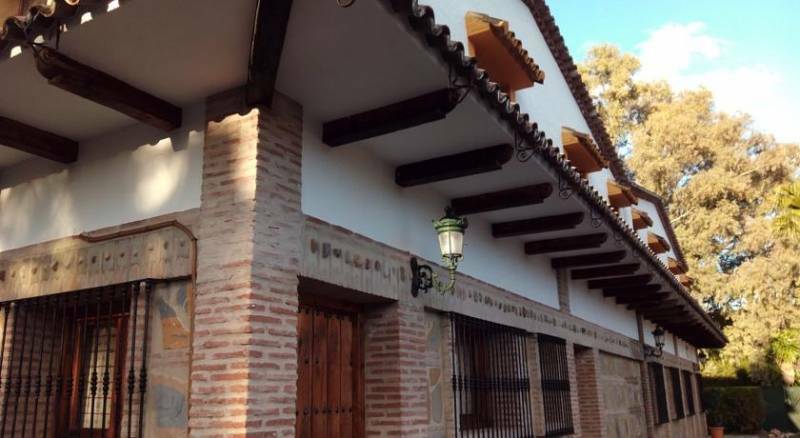 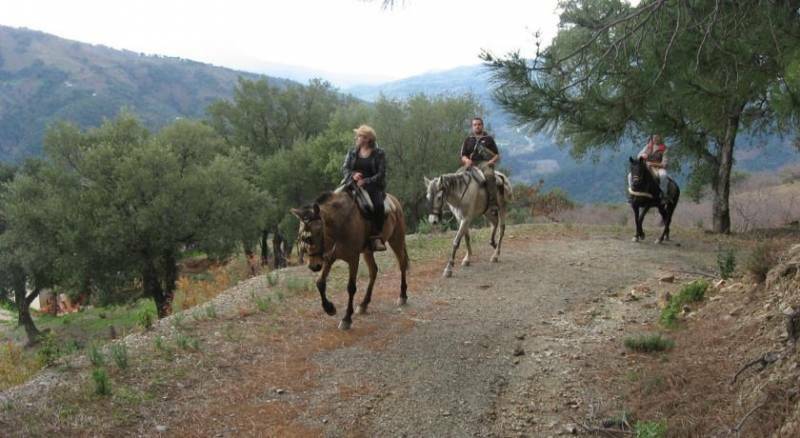 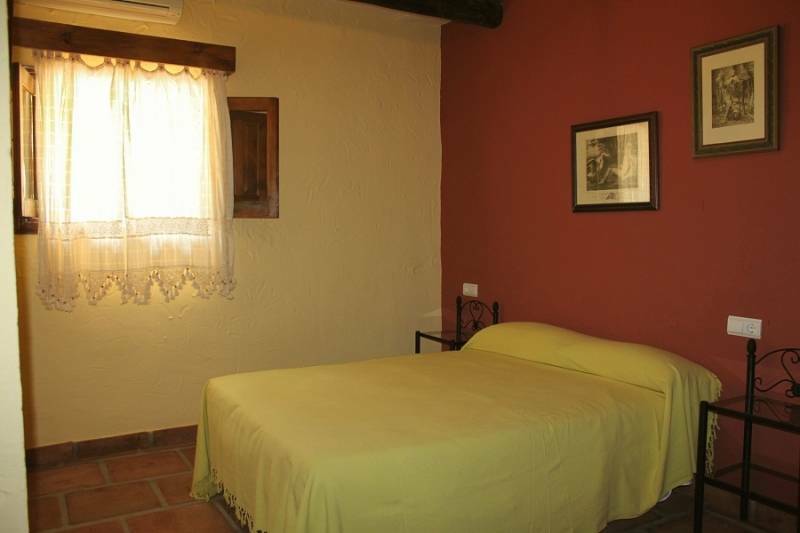 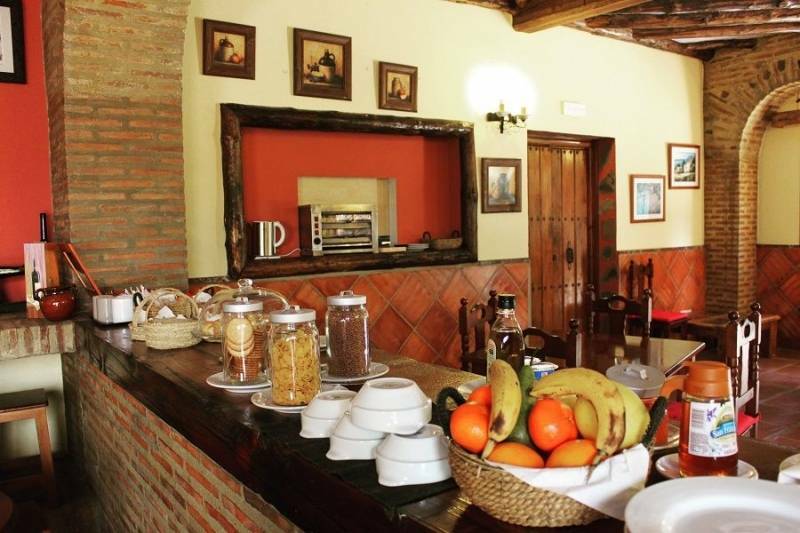 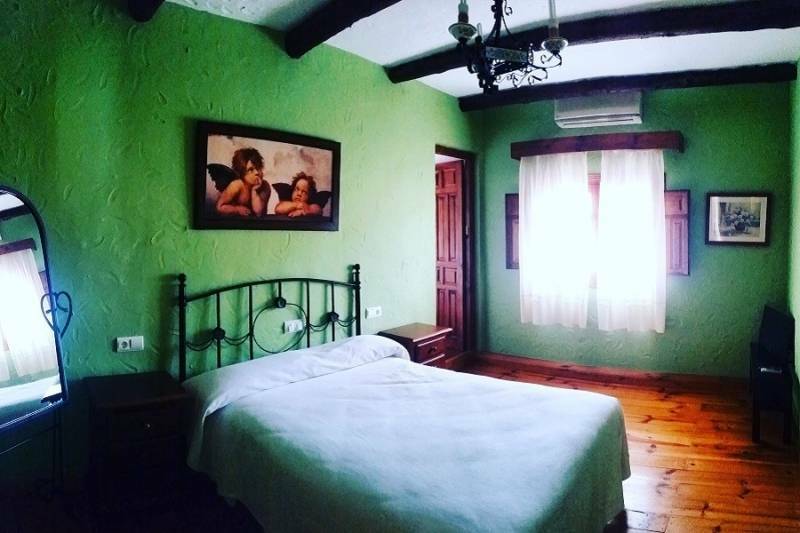 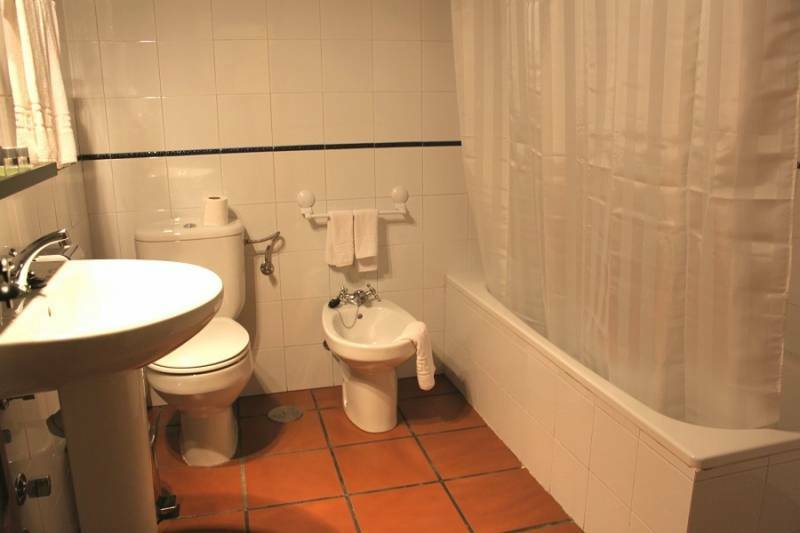 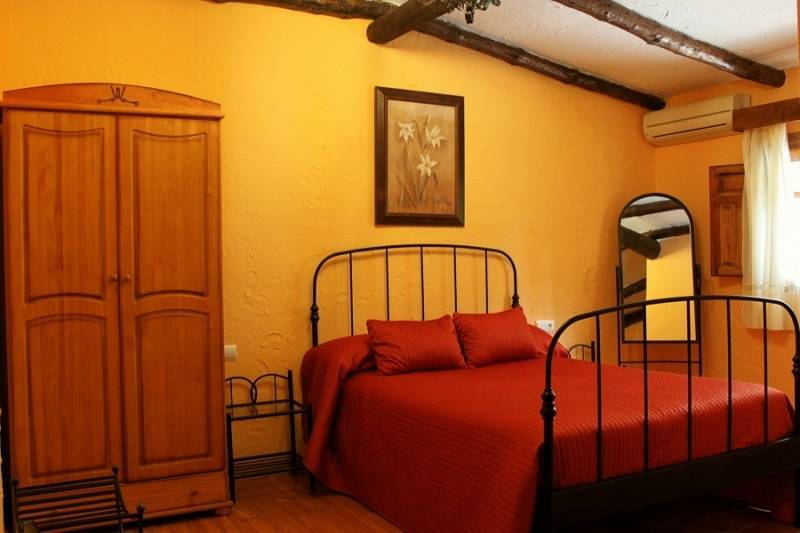 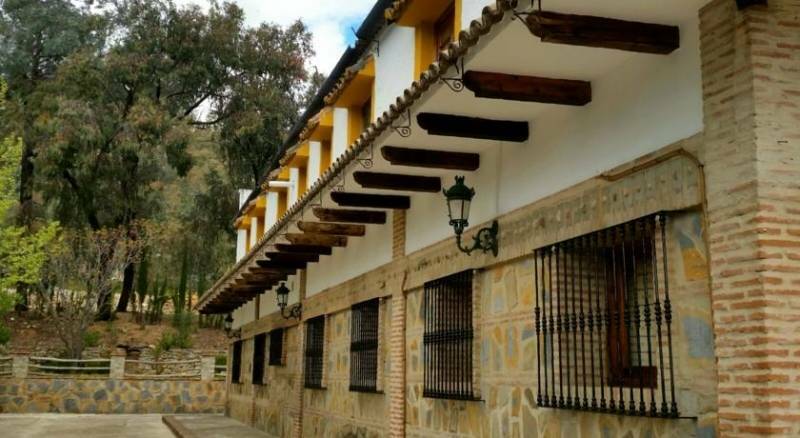 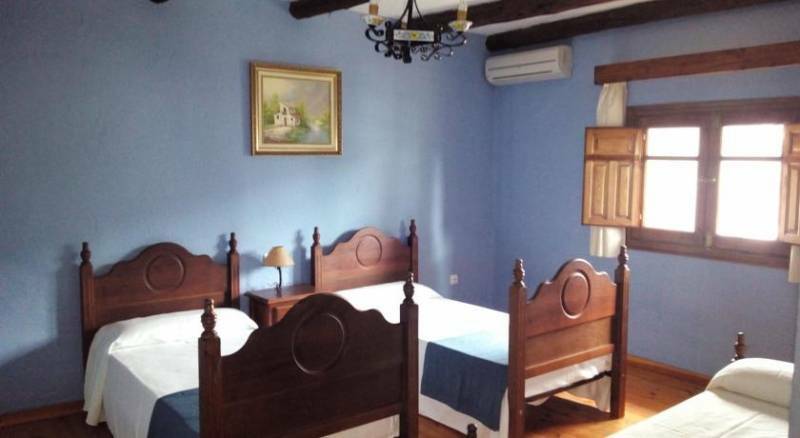 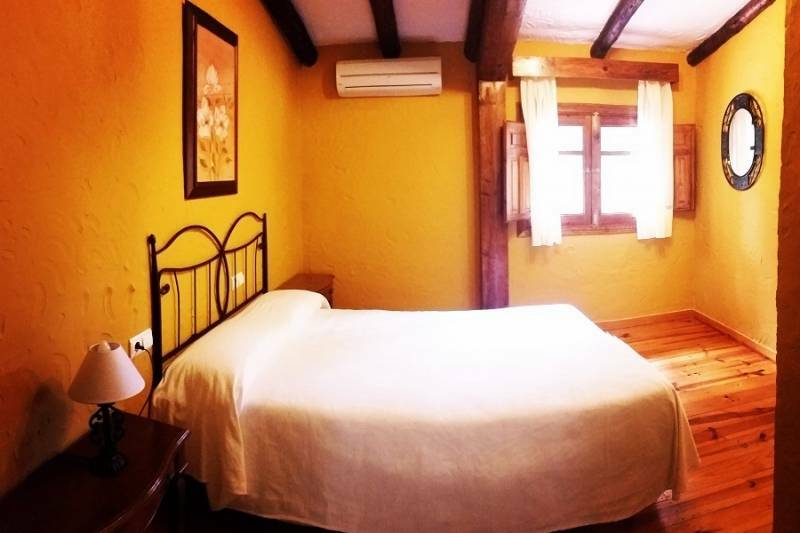 This charming hotel is located in the Park of Los Alcornocales, rustic in style and comfortable. 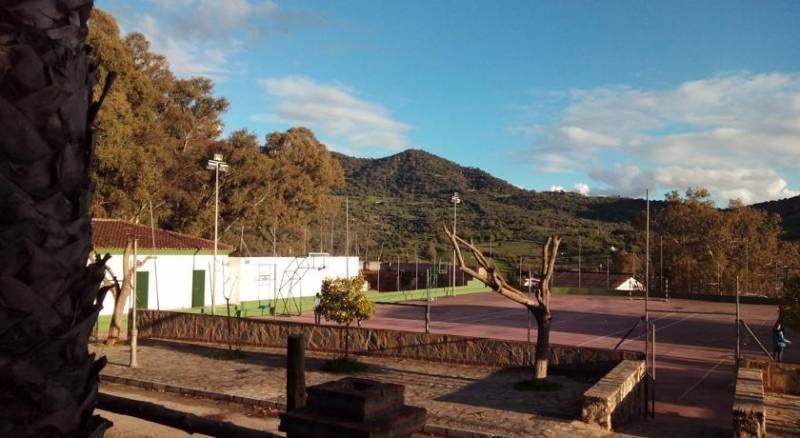 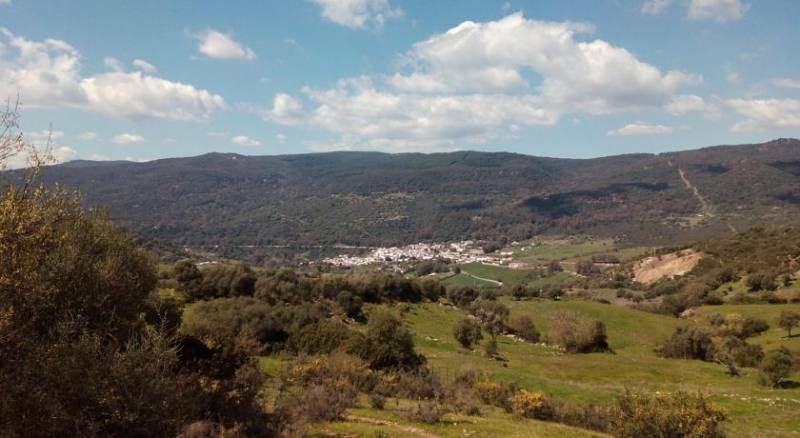 Connected with other populations have the convenience of connecting the tourist with the train station of Gaucín, which has a line that goes from Algeciras to Granada. 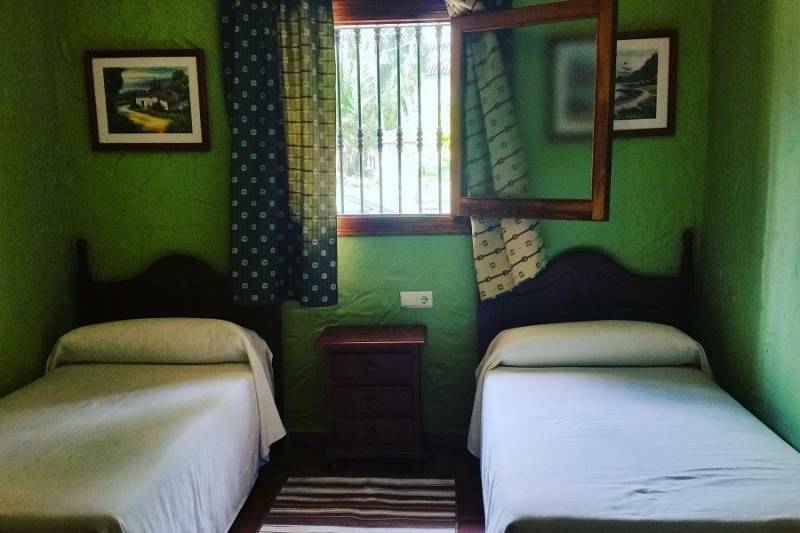 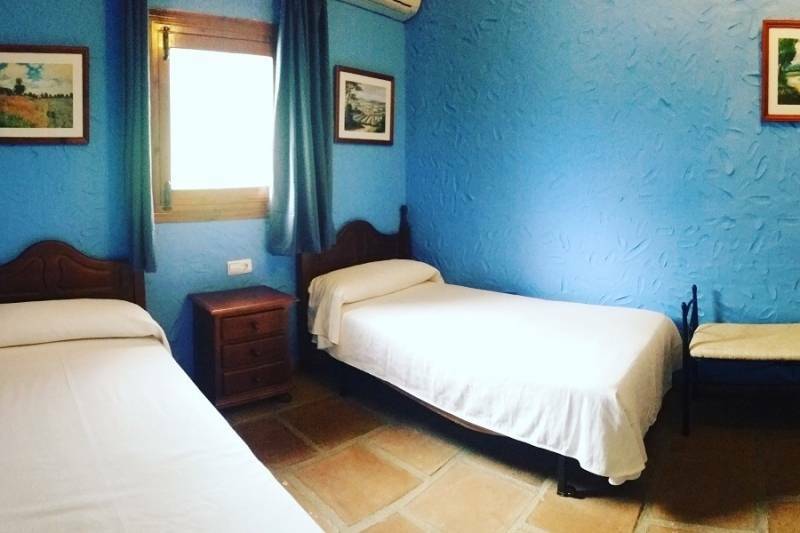 Offers rooms with complete bathroom and inns in bunk beds. 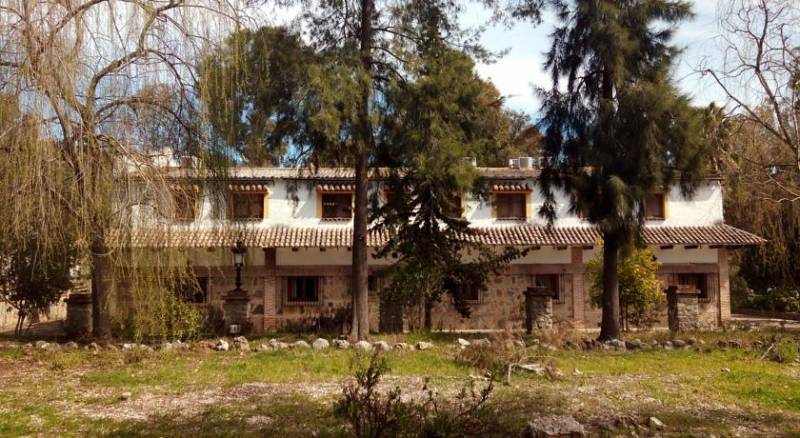 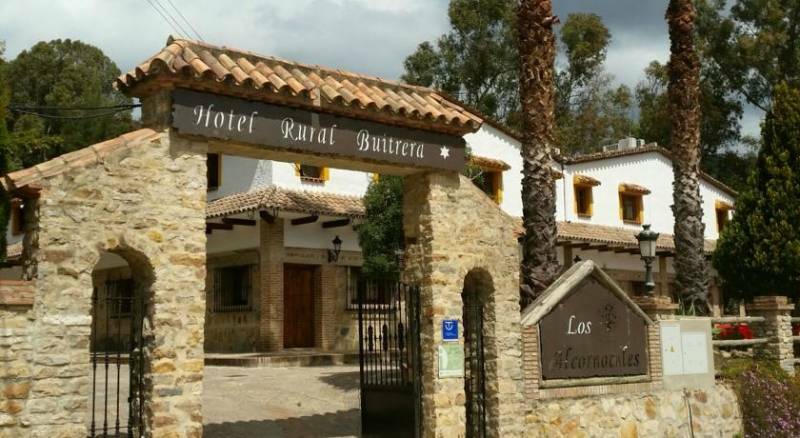 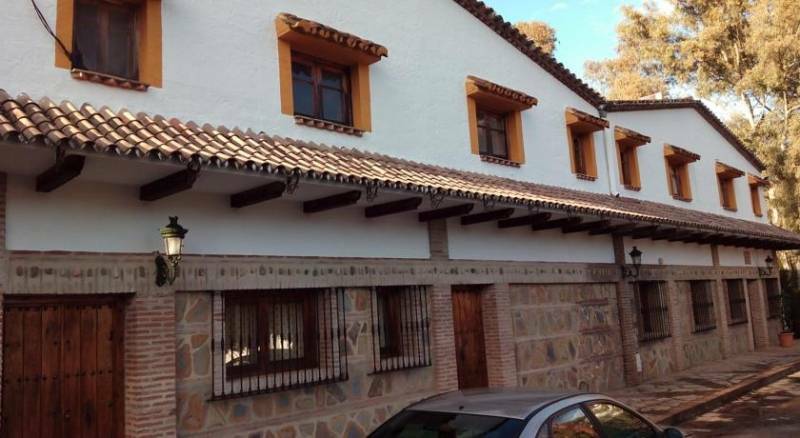 In Hotel Hospedería Las Buitreras will find restaurant, bar with terrace, lounge with fireplace, pool and parking. 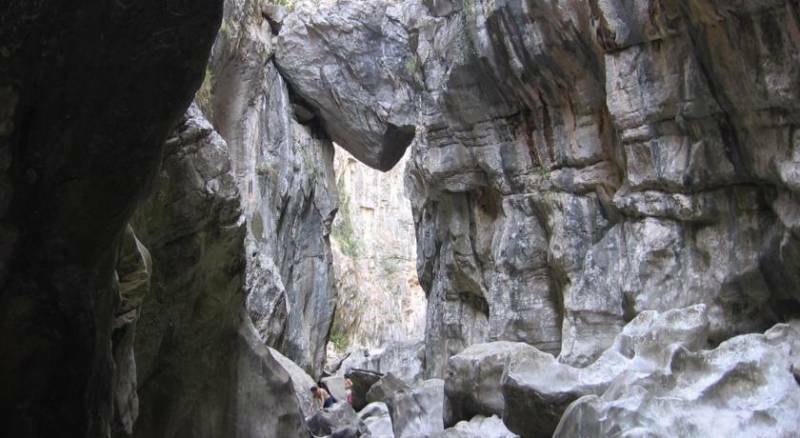 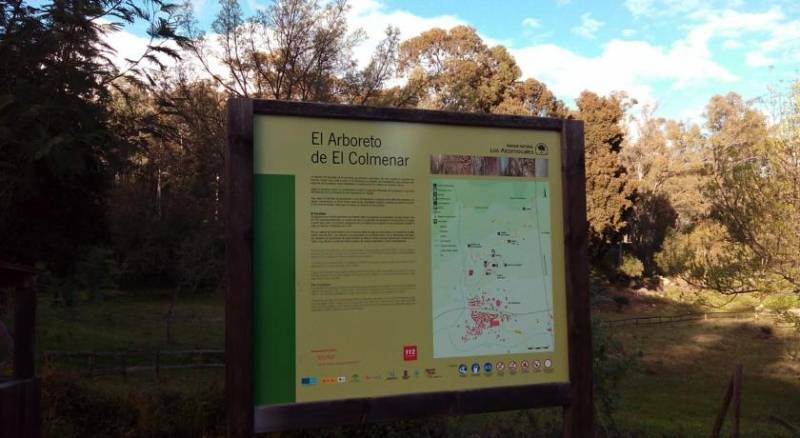 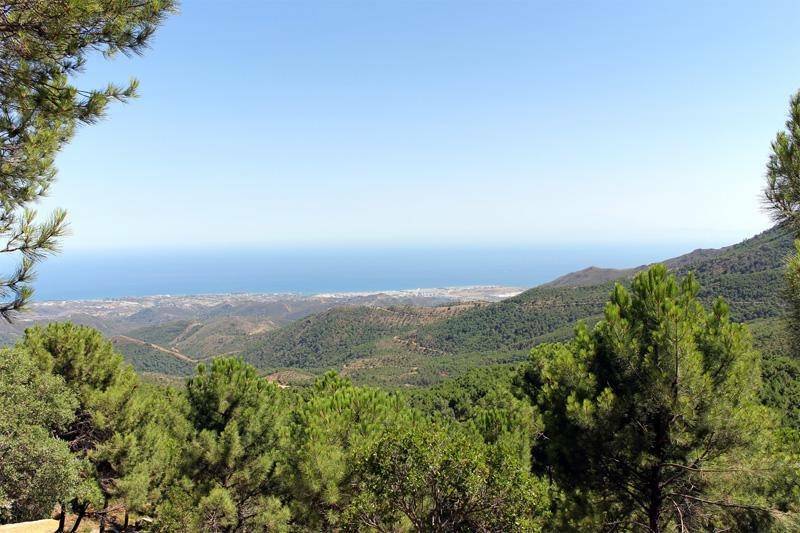 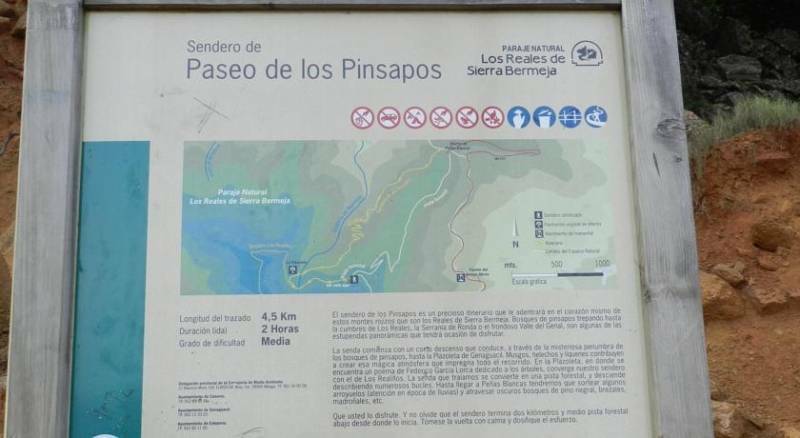 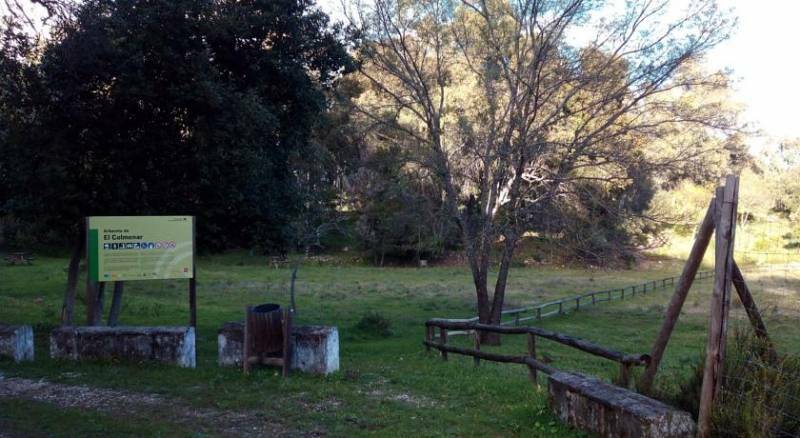 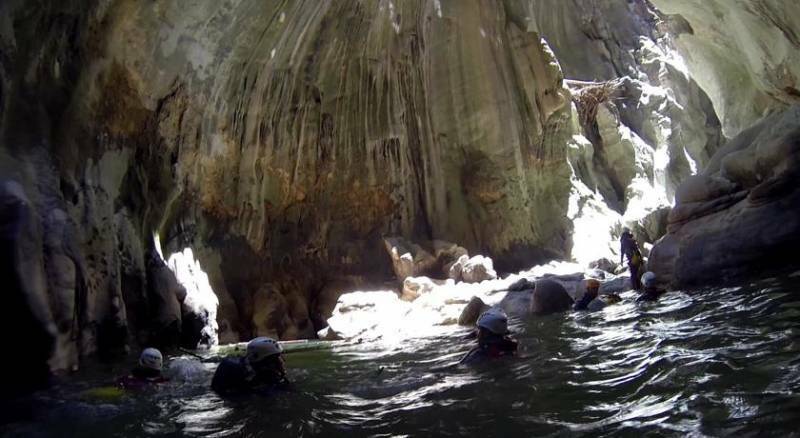 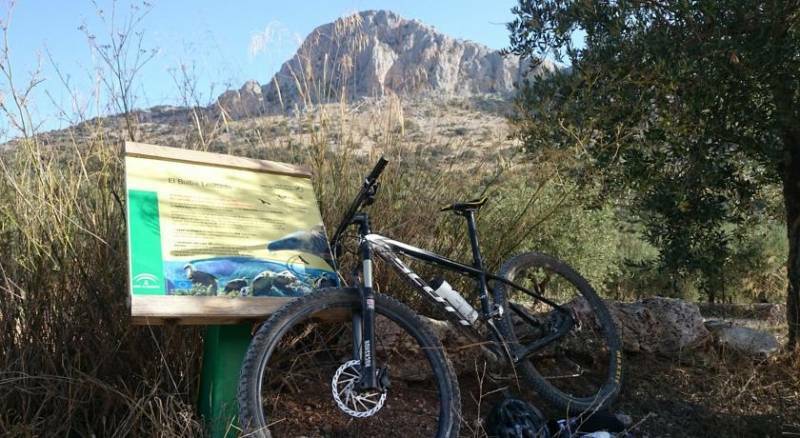 Located exactly "to the gates" of the magnificent Natural Park Of Los Alcornocales, presents precious natural spaces appreciated by hikers and tourists. 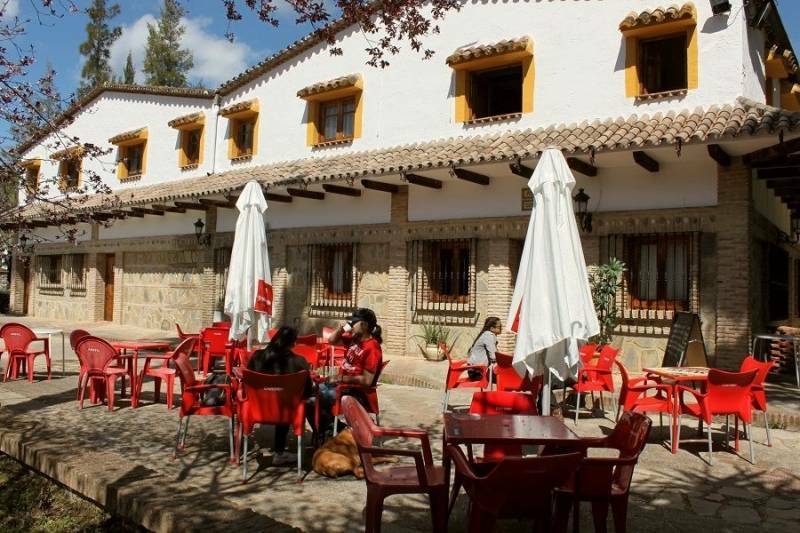 The perfect spot for families or walkers nature lovers, because it allows you to enjoy your holiday in a unique place.